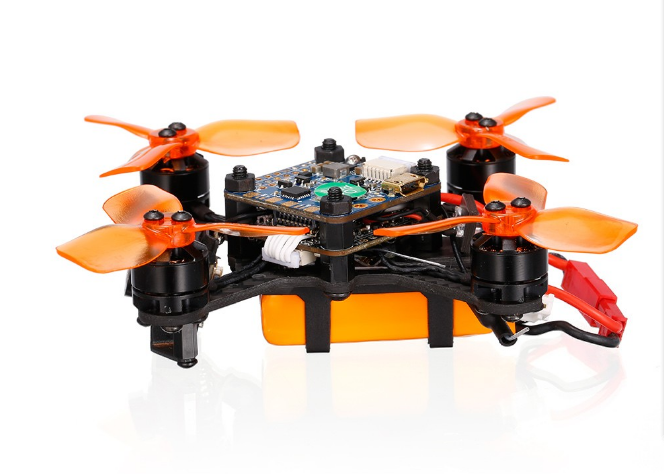 IDEAFLY IF88 88 88mm Racing Drone with F4 FC Frsky Receiver is a mini indoor quadcopter with 1104 Brushless Motor and F4 flight controller. 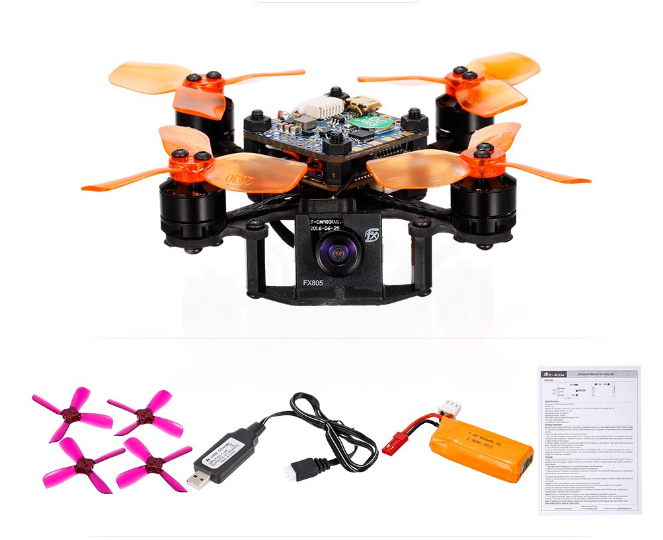 600TVL FPV Drone with 5.8G 40CH Camera will give you a wonderful flying show. 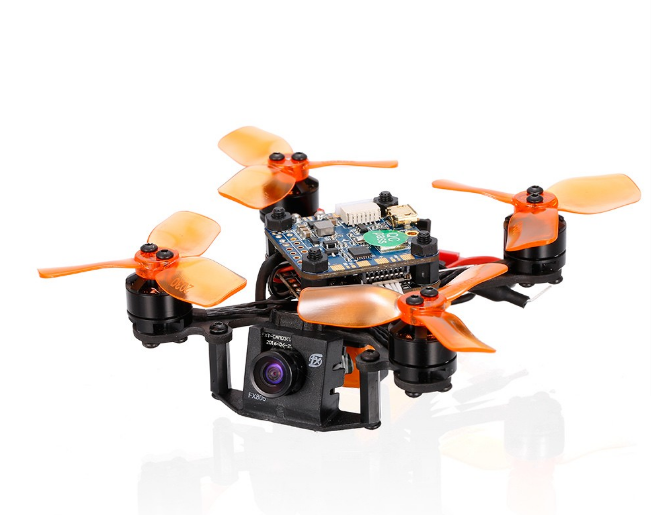 IDEAFLY IF-88 tiny FPV racing drone with 1104 8500kv brushless motor is powerful and cute, you only need to be equipped with a remote controller to experience the FPV flight. A wonderful flying show will be presented! Good choice for you! Notice: The BNF version doesn't have controller.